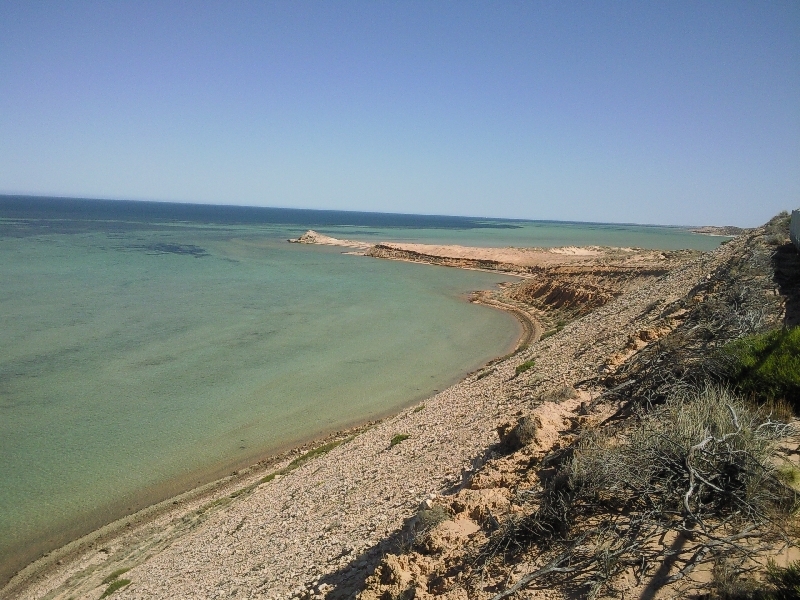 Eagle Bluff is a great place to look out over the Shark Bay Heritage area and is home to some amazing wildlife. 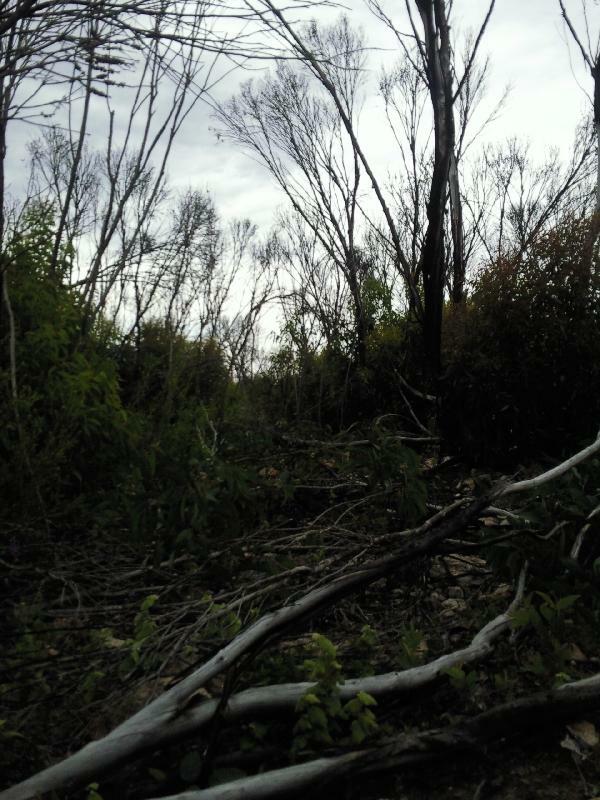 Eagle Bluff has some great bird life with of course the present eagle and you will be able to see sharks swimming in the clear waters below. 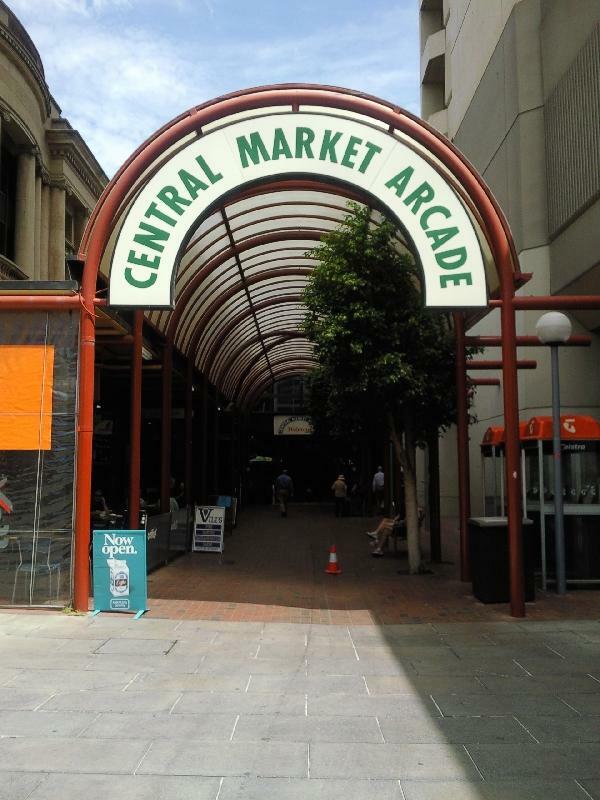 Adelaide has a great location close to the sea and it's very easy to catch a tram from the city centre to Glenelg Beach if you're looking for a nice day trip. 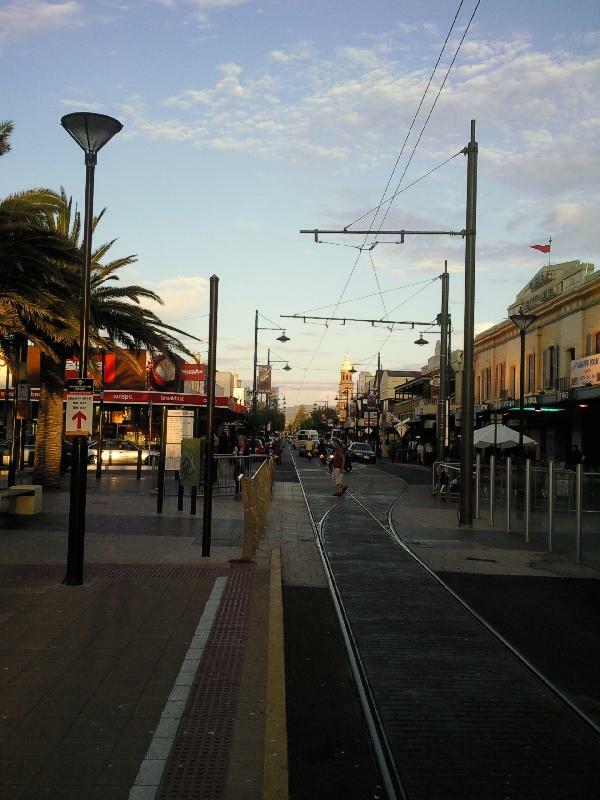 To get to Adelaide Glenelg, Tram Timetables are not even necessary as a tram leaves every 15 minutes and the route between Glenelg Beach and Adelaide West is serviced perfectly.